Have you ever thought about making your event truly magical by hiring magicians in Northern Ireland. What our magicians in Northern Ireland can do for your event. Add a little magic to your event and leave your guests mesmerised with our magicians in Northern Ireland! Close-up and walk about Magic is the perfect ice breaker for your guests, some of whom may be meeting for the first time. Our magicians are the best of the best in Northern Ireland with one of them recently being accepted into “The Magic Circle”. 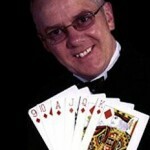 Underneath are just a sample of magicians in Northern Ireland available for your event. 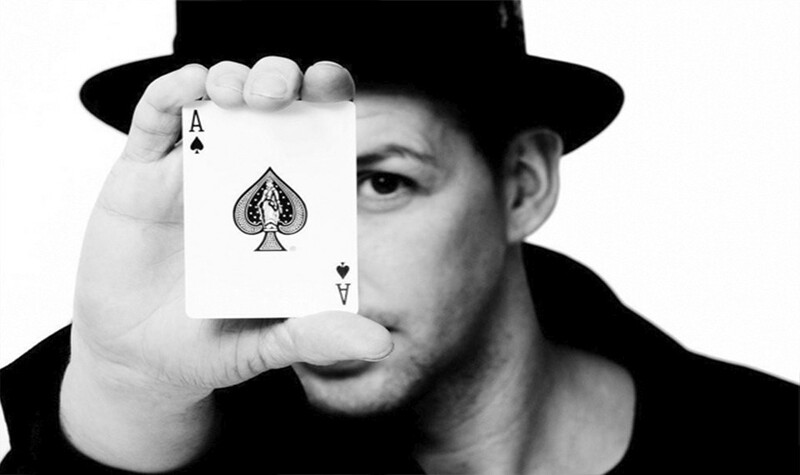 Rodd Hogg – Rodd Hogg is one of the most up and coming magicians of all time. 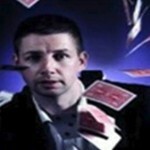 Rodd has performed magic for some top celebrities and has even been compared to Dynamo the Magician. Rodd has been performing at various events for many years and has got his entertainment down to a tee! 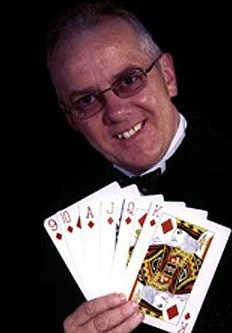 Rodd will mingle with your guests by performing impressive close up magic. Rodd will tailor his magic to suit your specific needs. You will most definitely not be left with disappointed with Rodd Hogg. For more information on Rodd Hogg please click here. 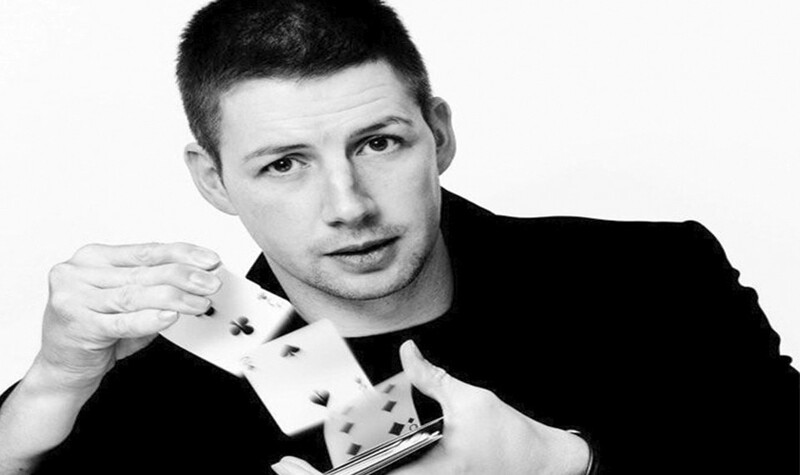 Mr Majestic – Mr Majestic is one of the most well know event magicians in Northern Ireland. Let him make your event a complete success with unique, funny and quirky magic tricks and humour. Mr Majestic can perform close up magic and mingle with your guests around the bar area, at the tables and generally anywhere. 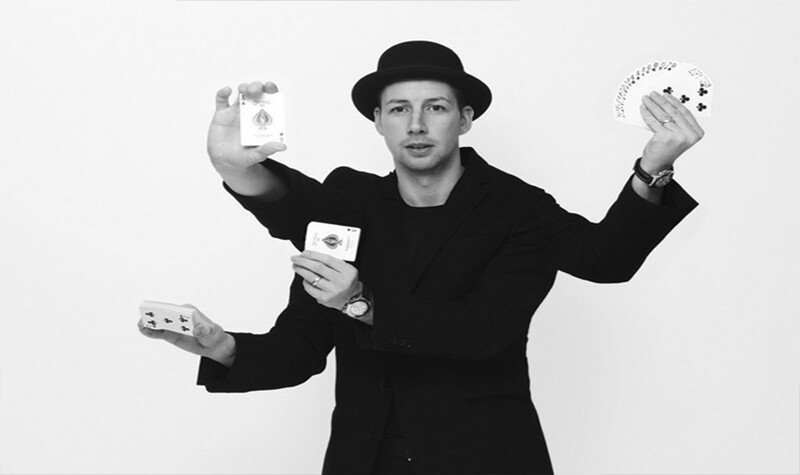 Mr Majestic also provides a cabaret comedy magic show, he will perform magic tricks, include your guests and make your event genuinely one of a kind. With these variety of magical acts and humorous choices your event will not be one to forget! For more information on Mr Majestic, please click here. 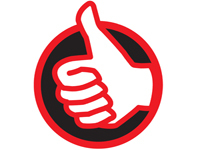 For professional advice on our magicains and to book a magician for your event, contact us here!